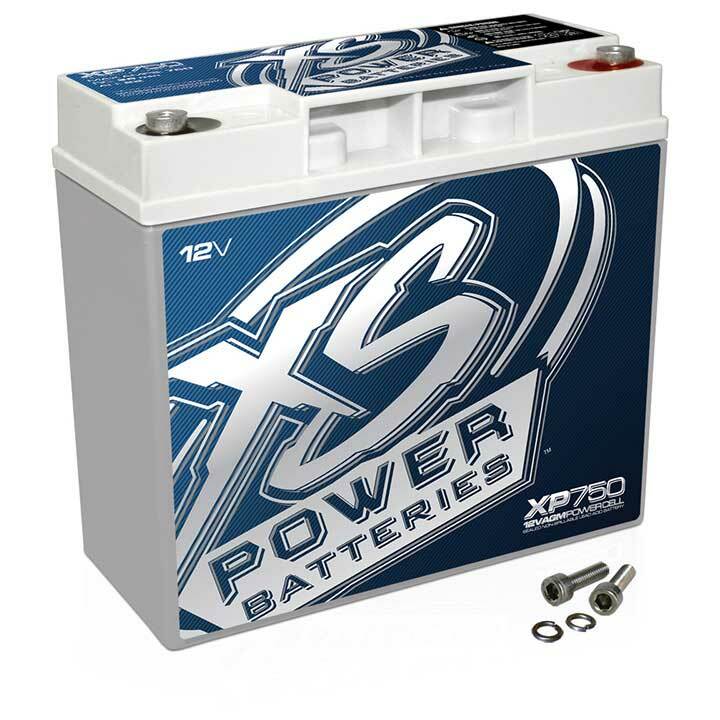 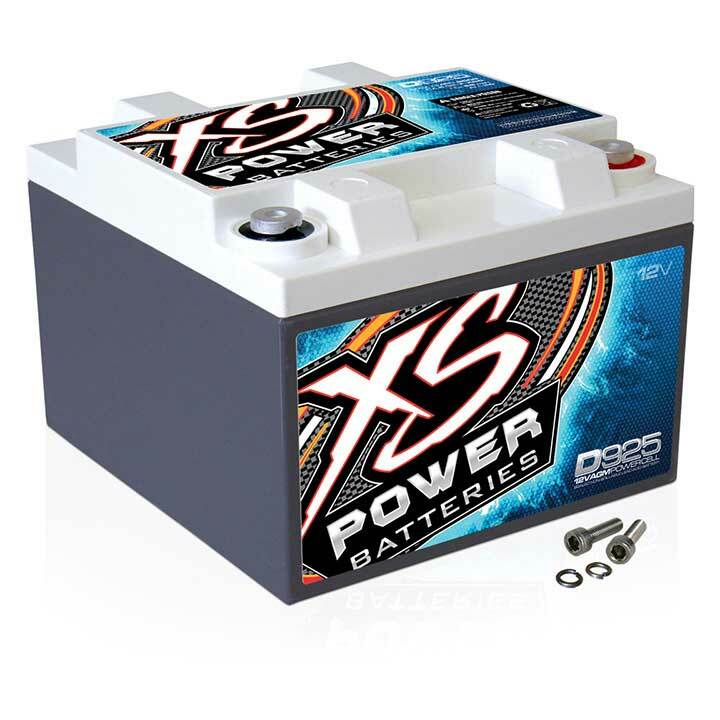 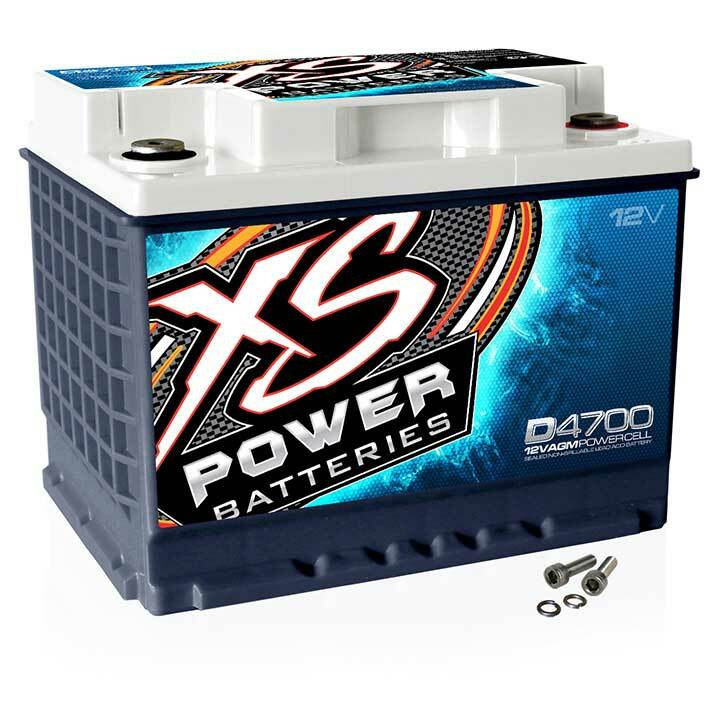 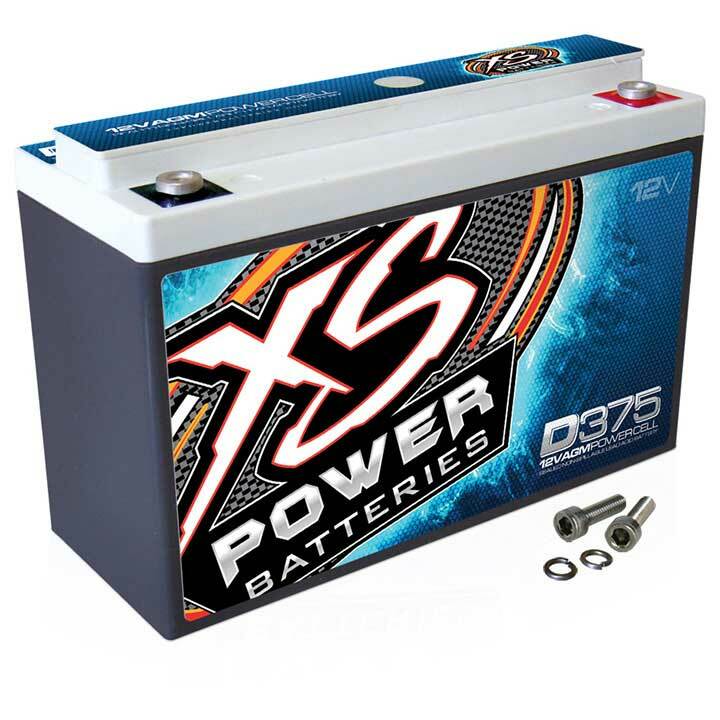 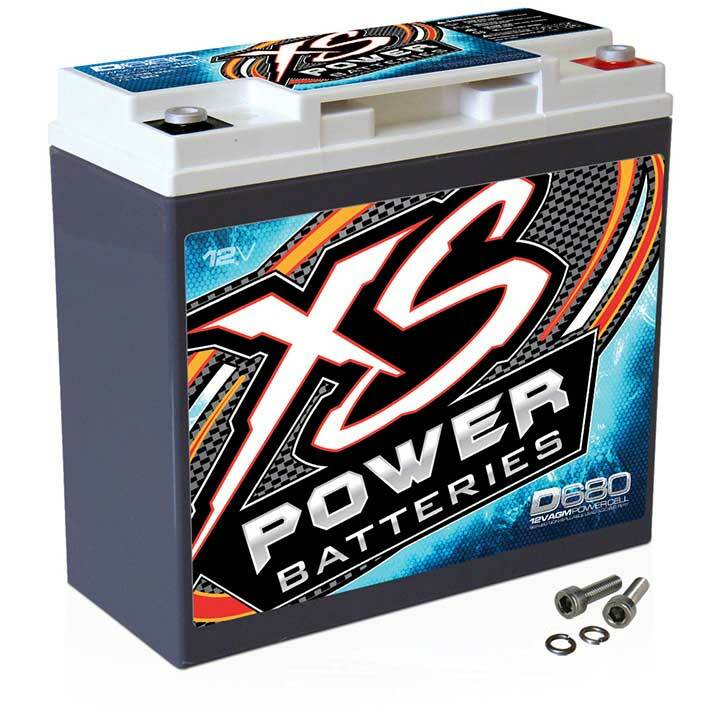 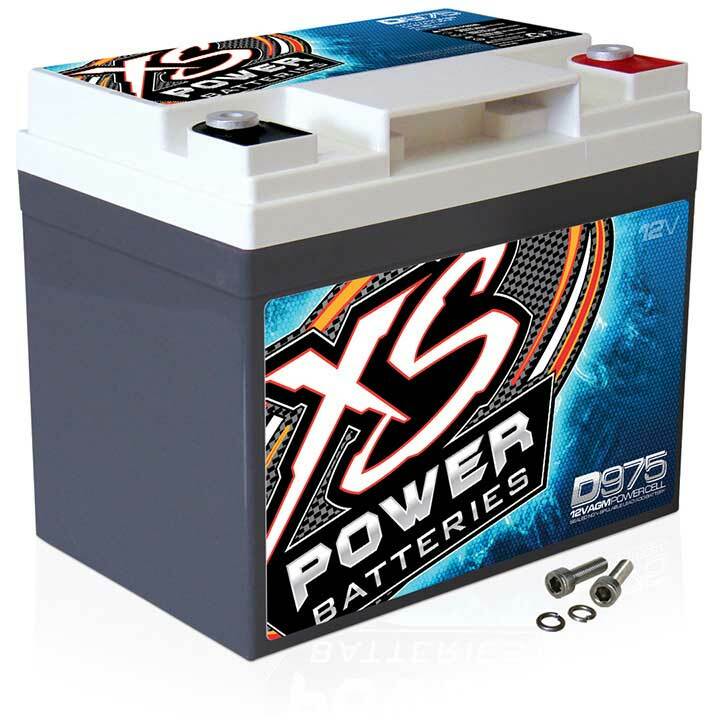 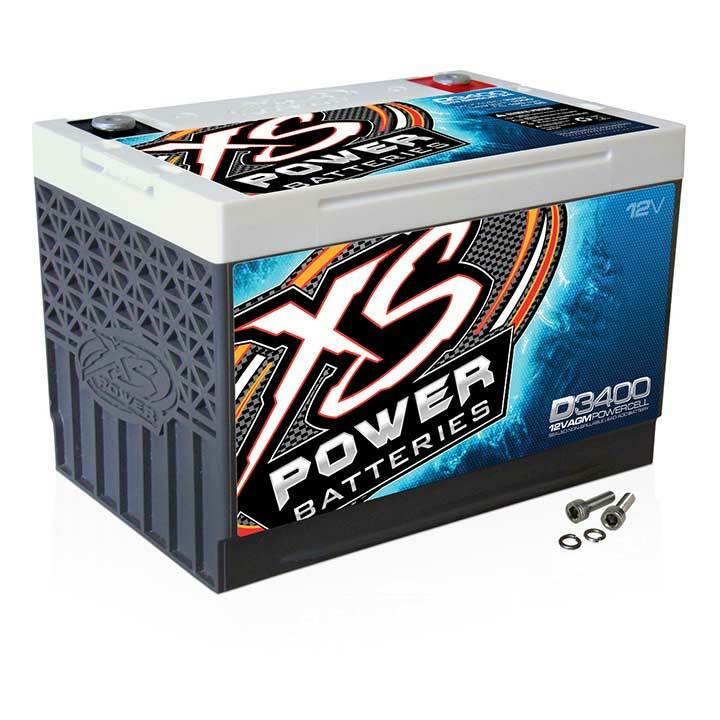 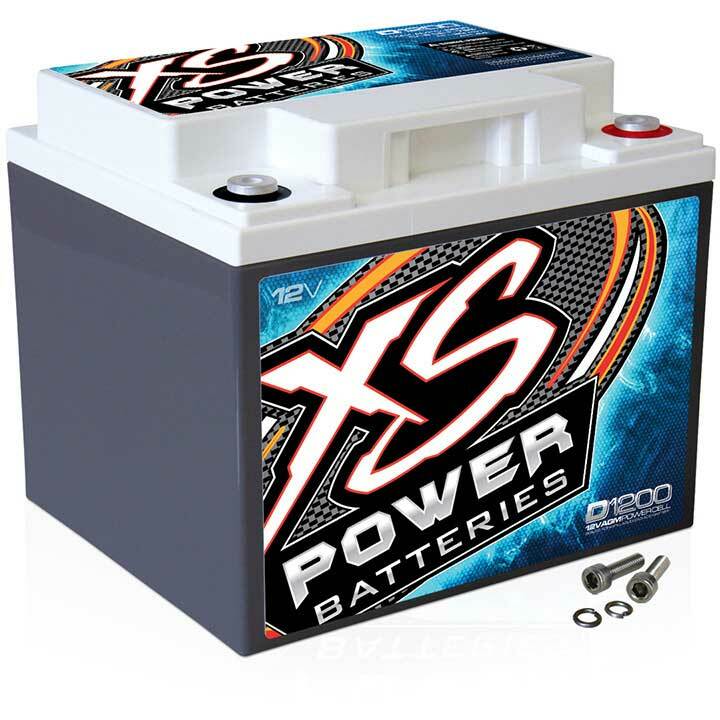 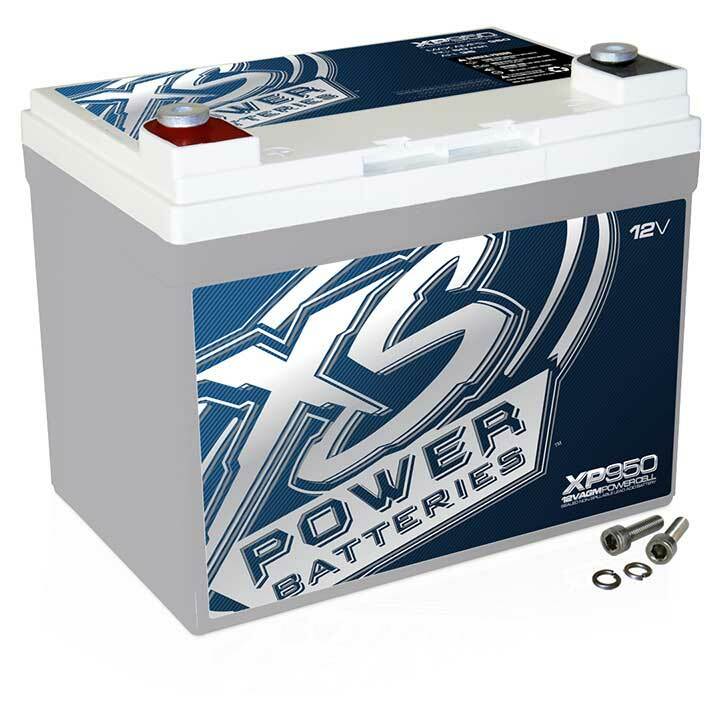 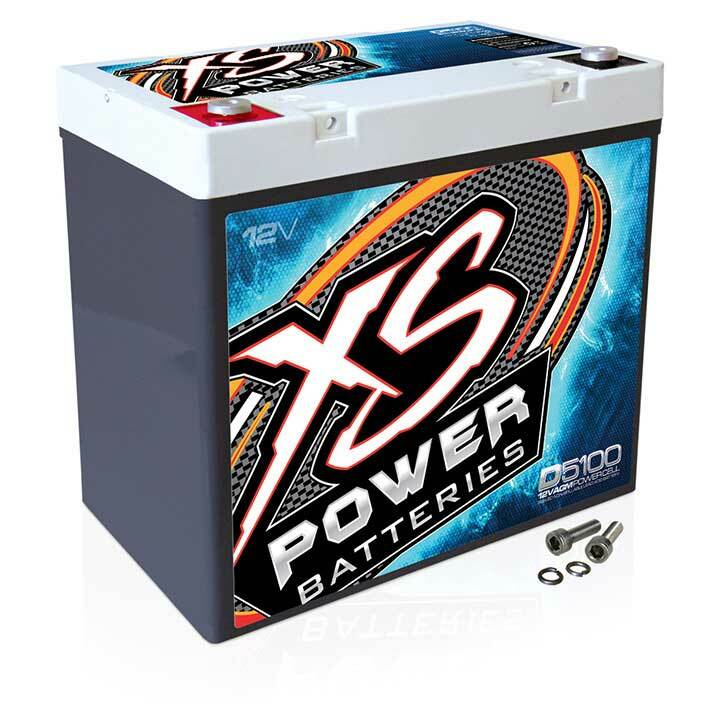 Powersport vehicles need a powerful battery that's built to take the constant pounding that comes with the territory, whether it's is on land, sea, or snow. 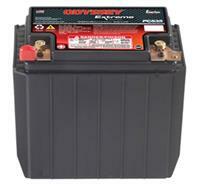 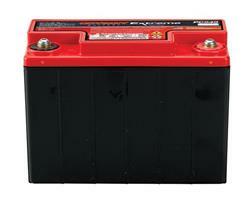 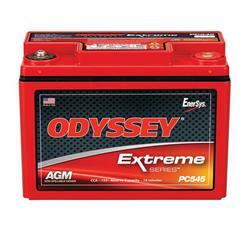 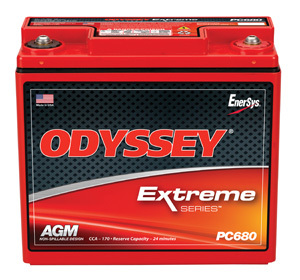 The ODYSSEY battery can handle it. 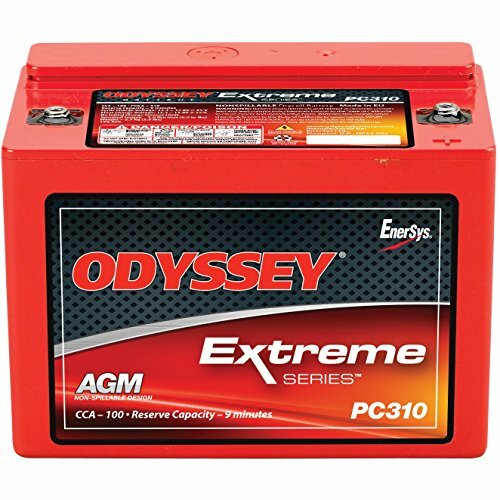 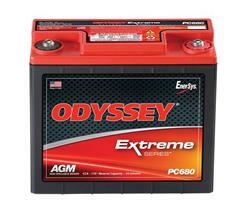 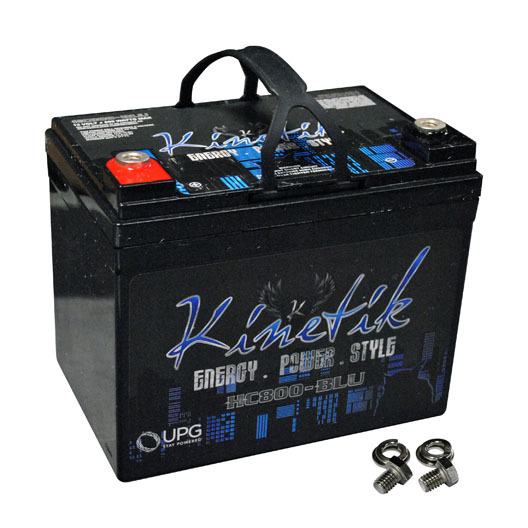 Featuring rugged construction and packed tightly with pure lead plates, the non-spillable AGM design ODYSSEY battery protects against the shock and vibration that can quickly destroy other batteries. 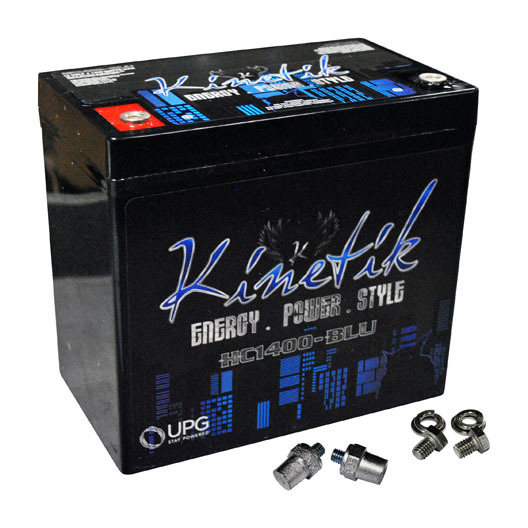 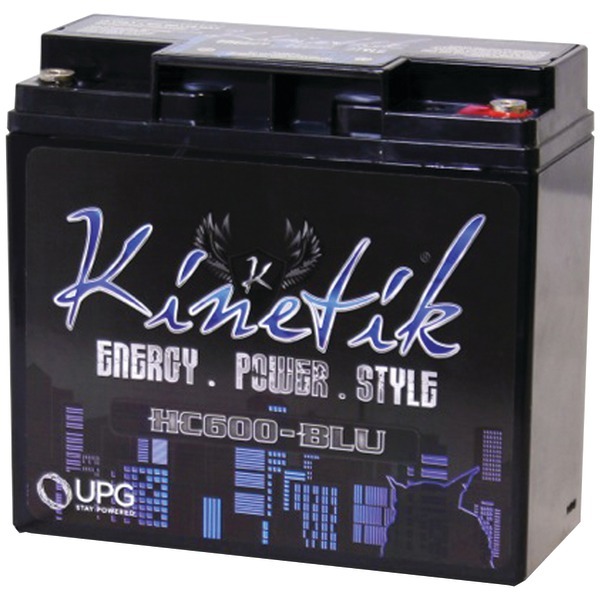 And the pure lead plates mean more power�twice the overall power and three times the life of conventional batteries�up to 400 cycles at 80% depth of discharge!